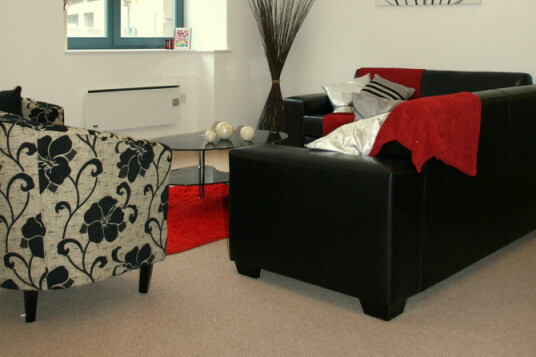 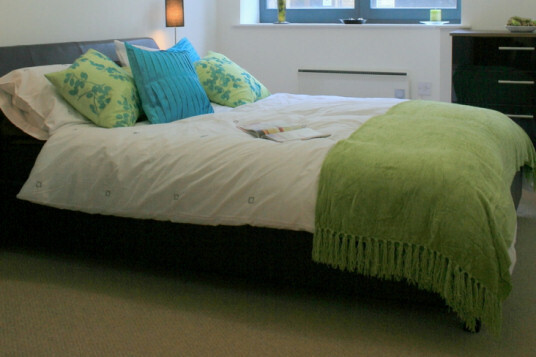 This was a £25m redevelopment scheme converting the former Woolston Warehouse into boutique apartments. 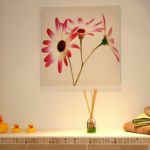 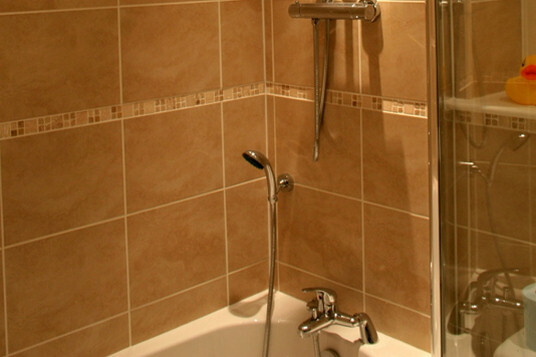 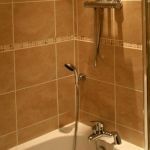 Working closely with the architects, we specified the products for the installation. 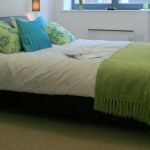 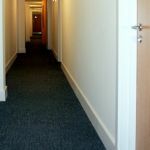 Natural Wool Berber carpet on underlay was laid throughout the apartments with Karndean Vinyl Tiles to the kitchen area and Ceramic Tiles to the walls and floors in the bathrooms. 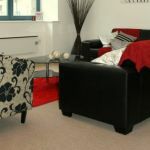 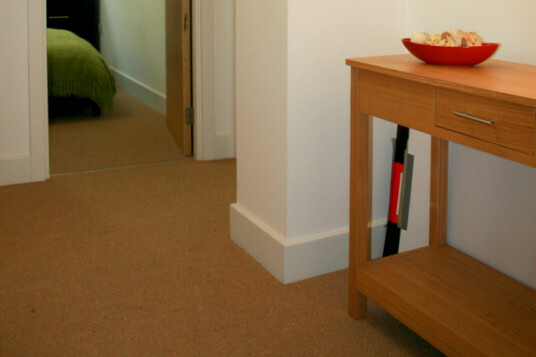 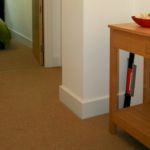 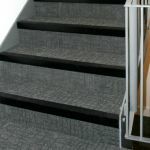 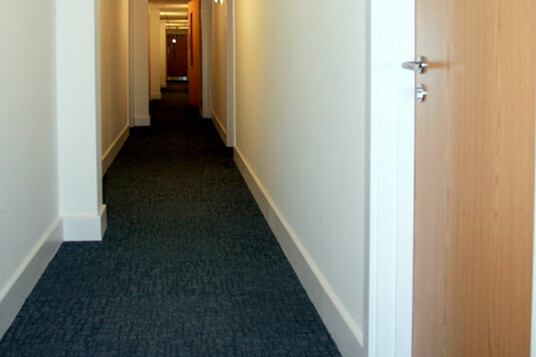 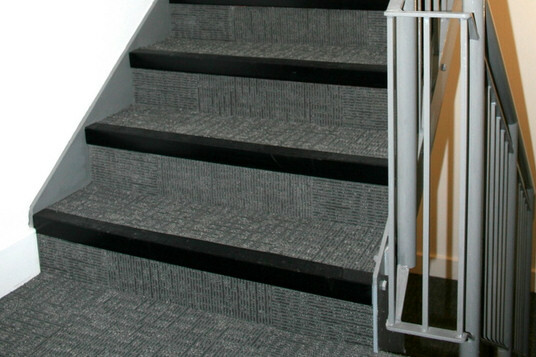 Heavy Contract Carpet Tiles from a Burmatex range were installed in all communal areas with Quantum nosings to stairs. 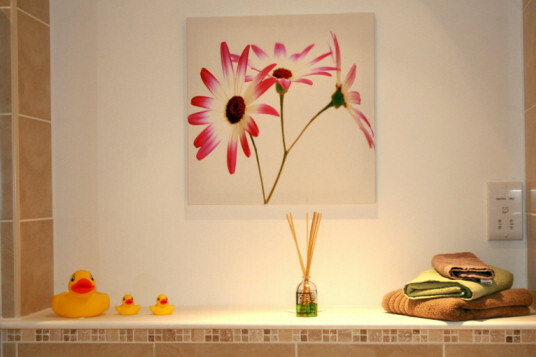 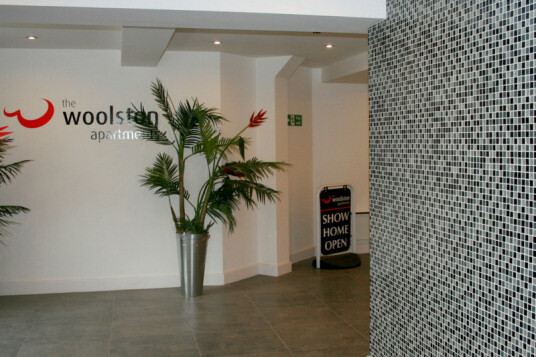 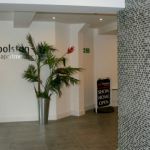 The entrance to Woolston Mill was laid with Ceramic tiles and a glass mosaic feature wall.